Dave also brought out The Captain is Dead, a game that I had been looking forward to trying. Unfortunately, I was caught up in something else when all the spots filled up. 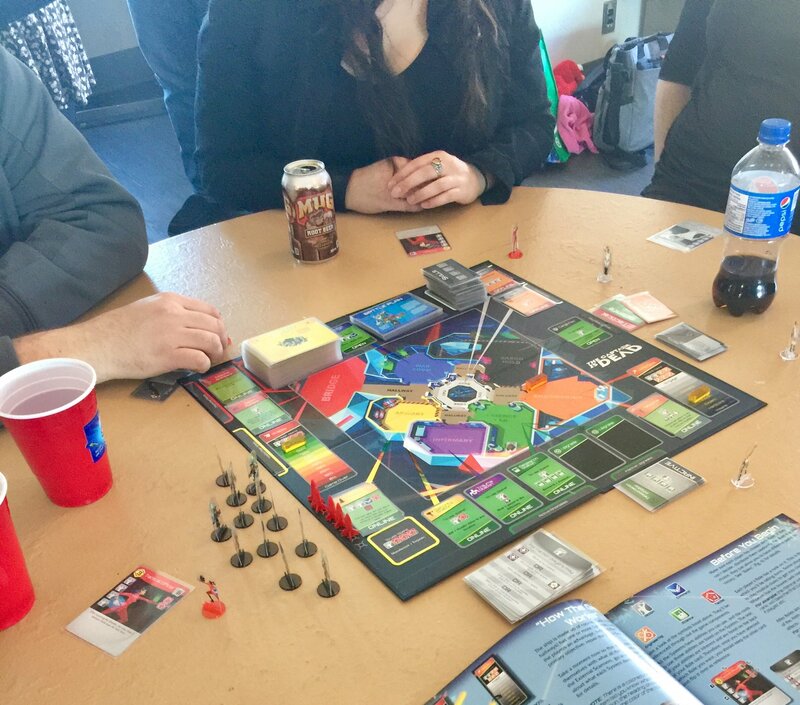 Judging from the laughter around the table, it’s a pretty good game. I ordered myself a copy this morning.